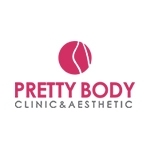 PRETTY BODY CLINIC is providing the most satisfaction to patients pursuing healthy and beautiful changes has been the biggest driving force to lead PRETTY BODY CLINIC for over 20 years. 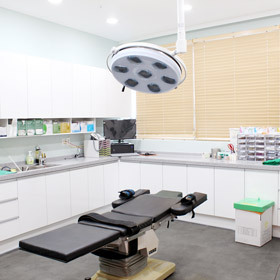 Performed more than 30,000 surgery cases for over 20 years without medical incident. 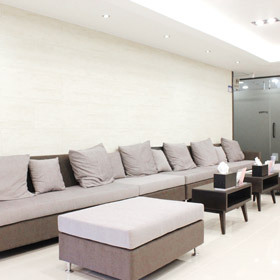 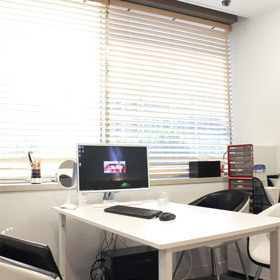 PRETTY BODY CLINIC is specialized in Facial and Body contouring, especially, Liposuction, Fat Transplantation, Gynoplasty.